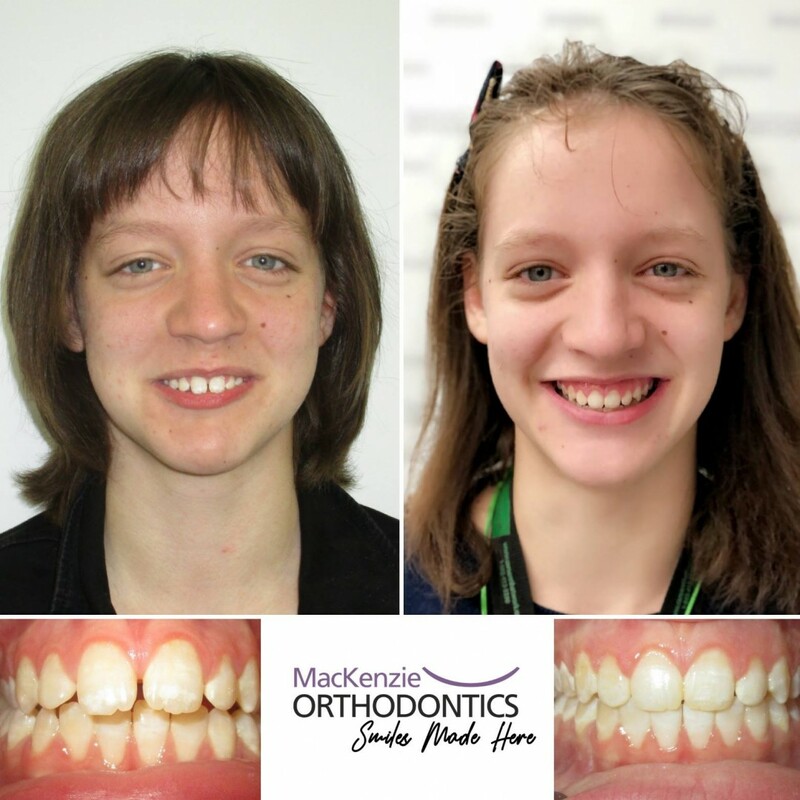 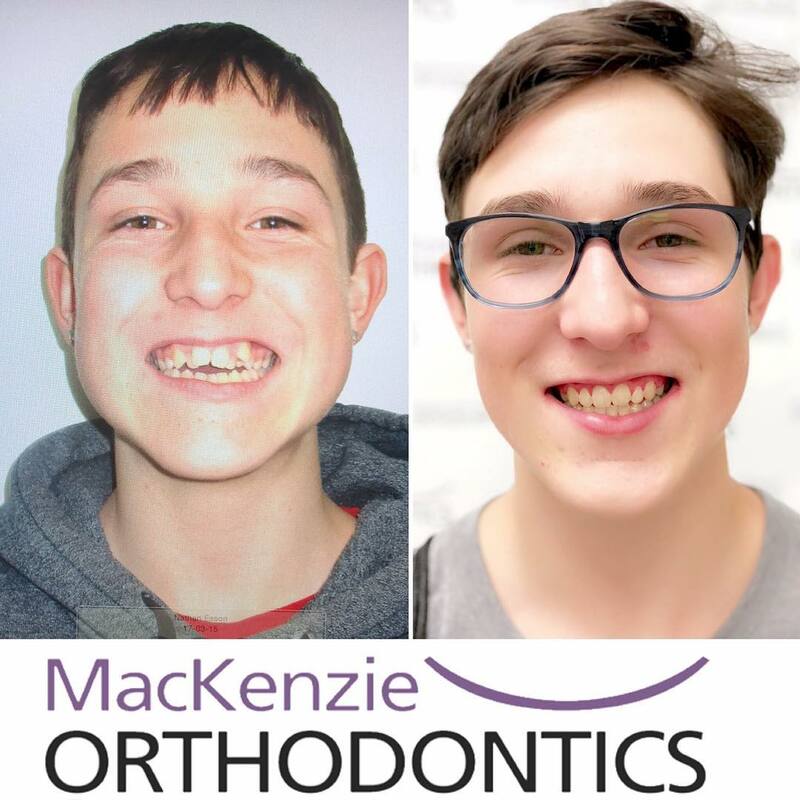 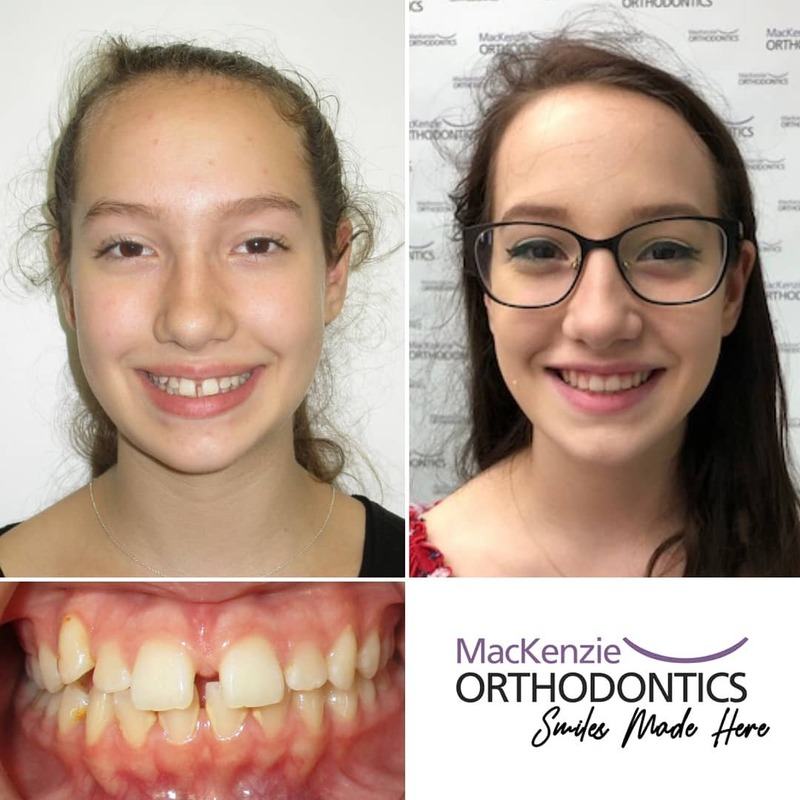 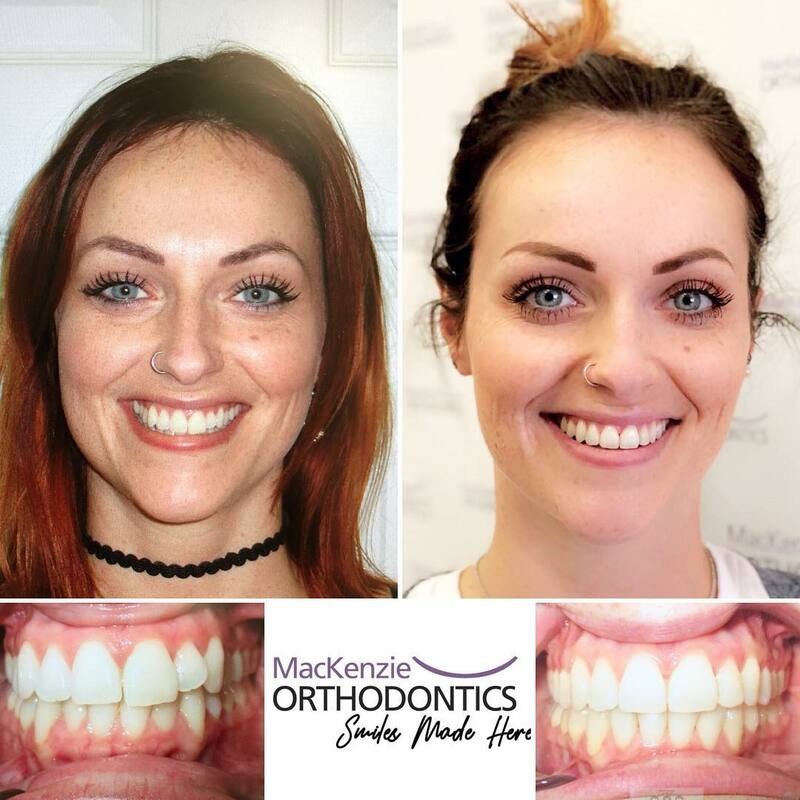 …who have finished treatment at MacKenzie Orthodontics. 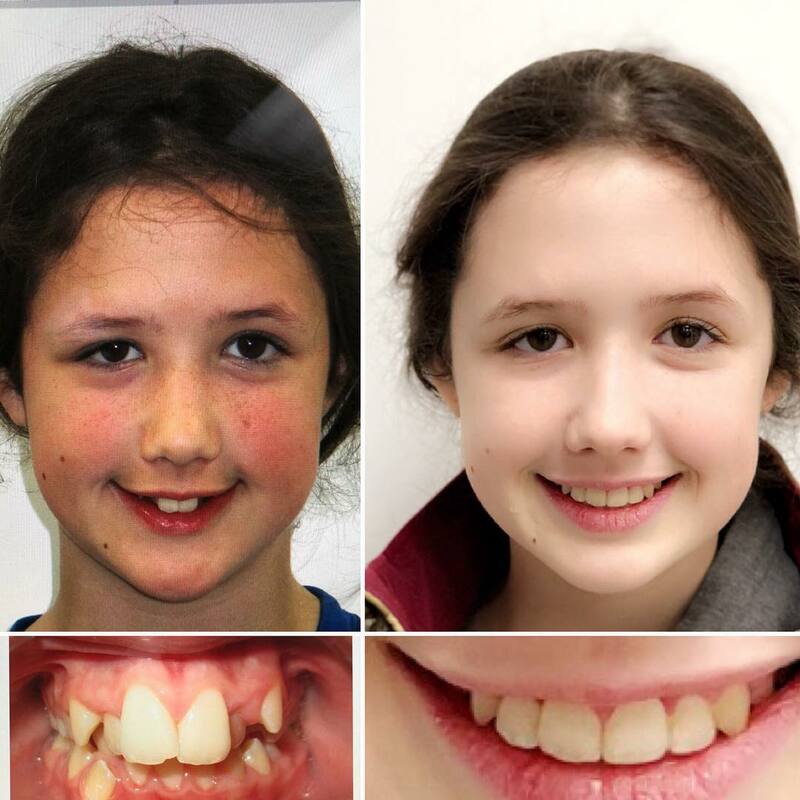 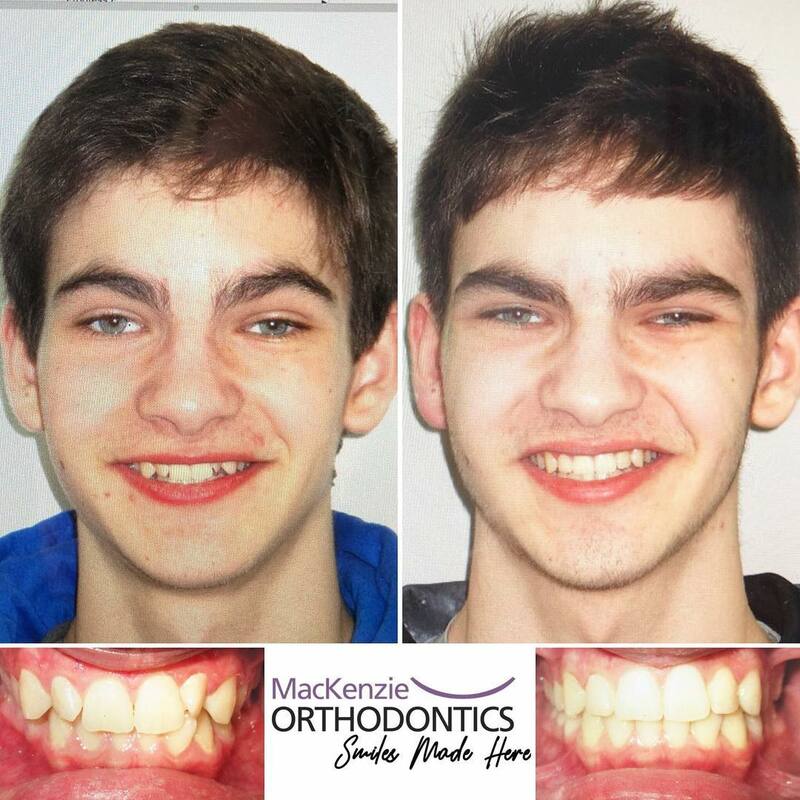 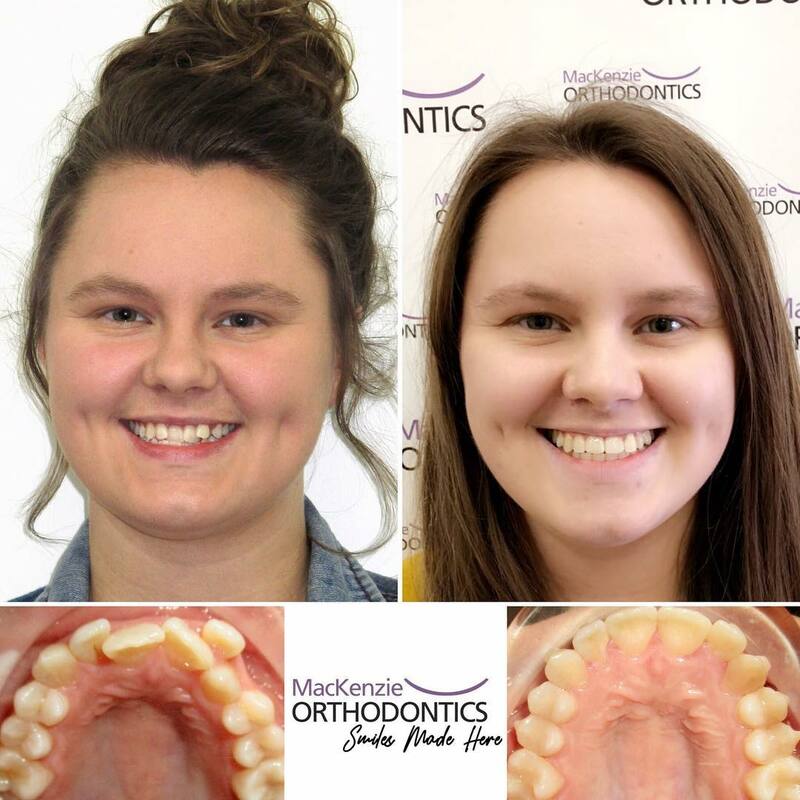 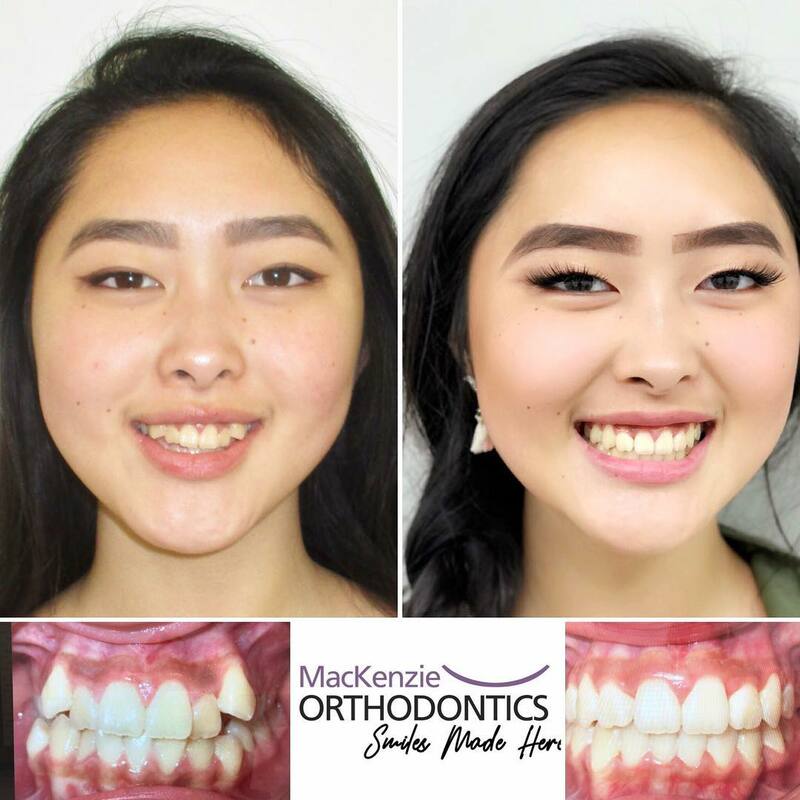 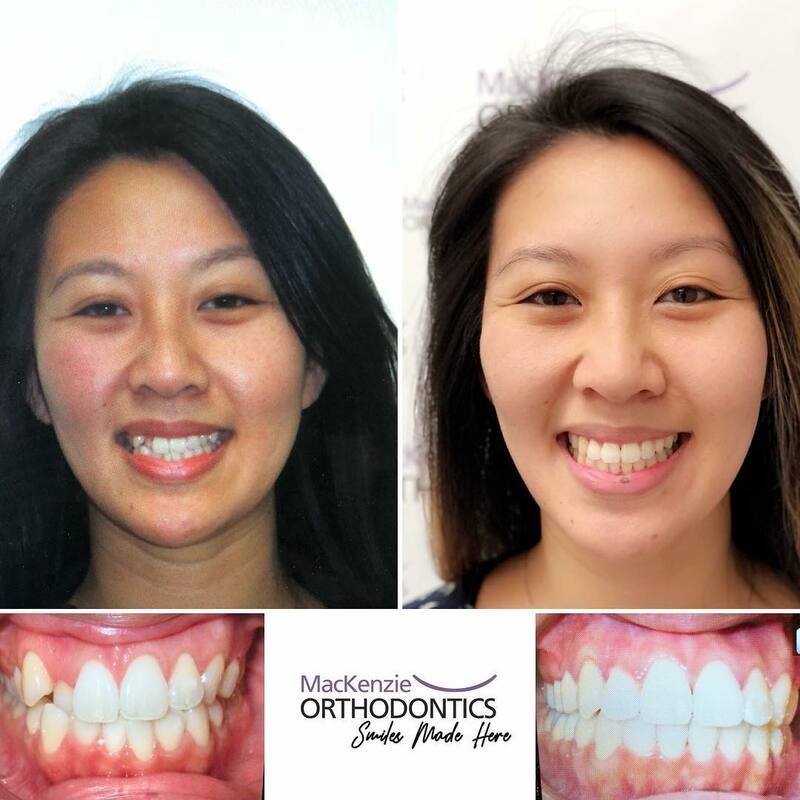 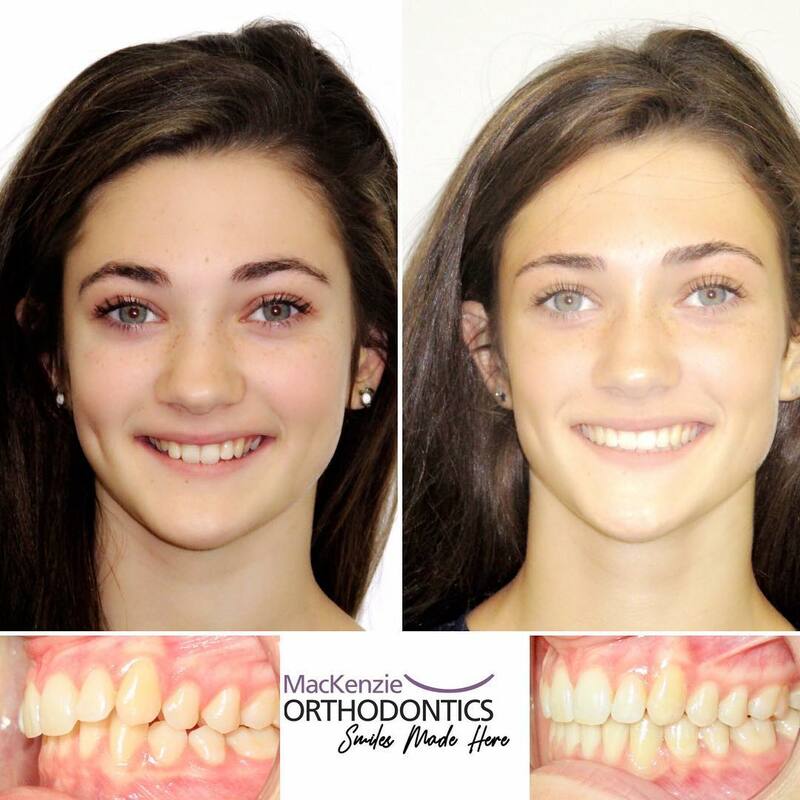 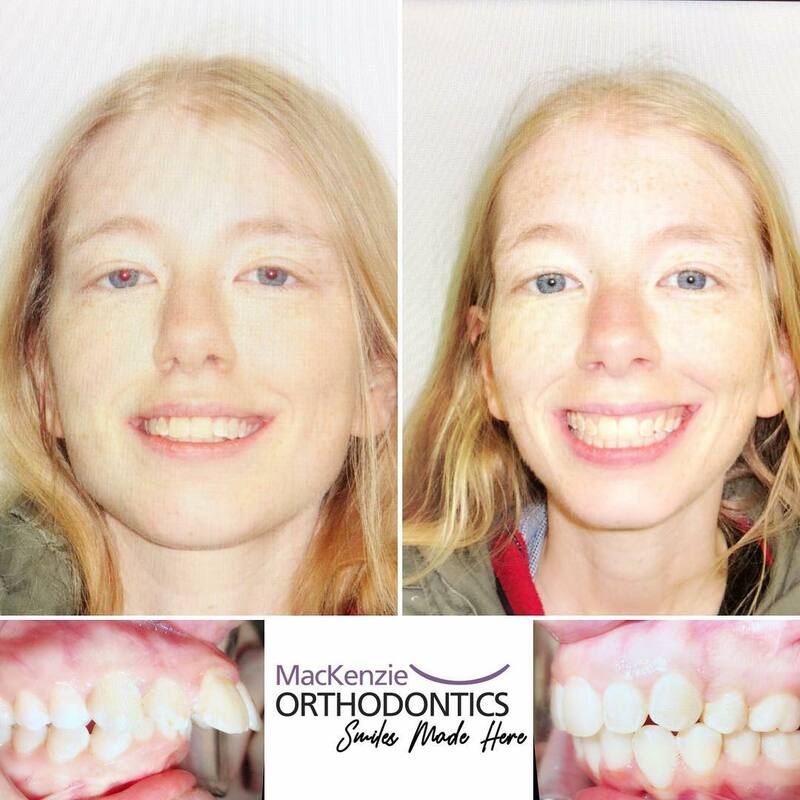 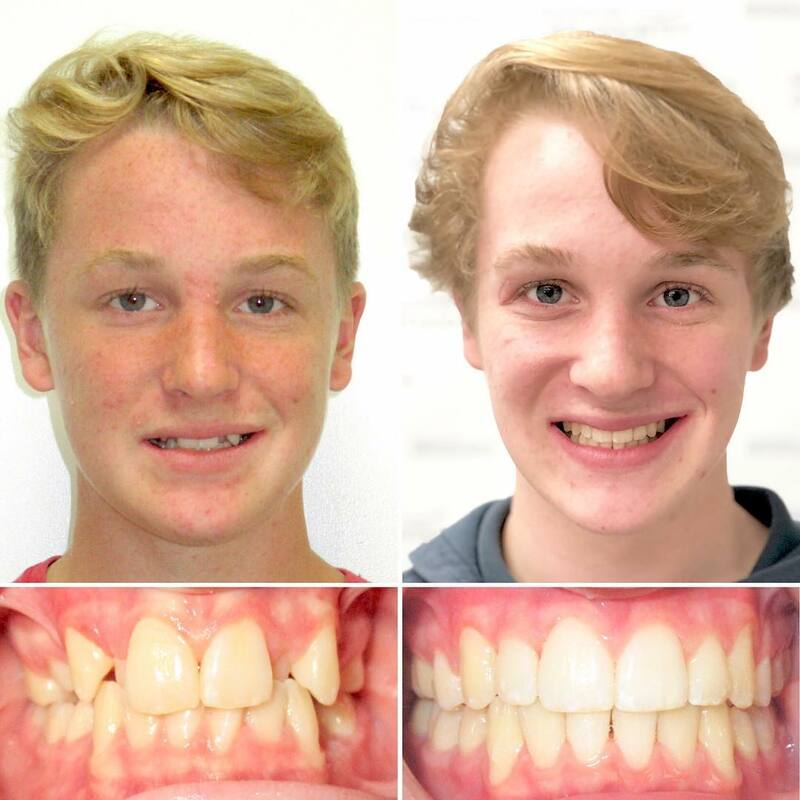 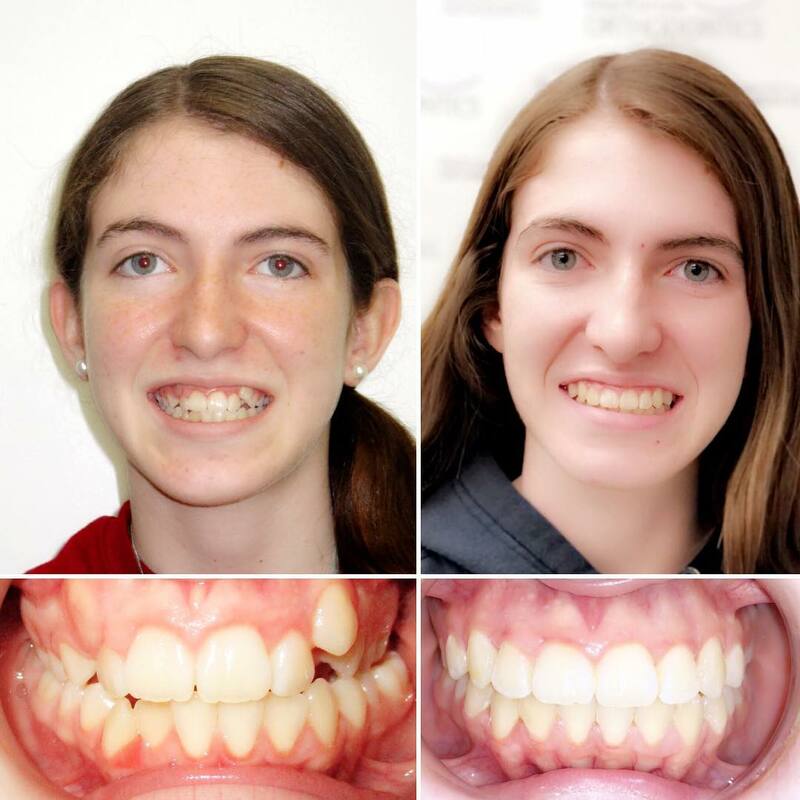 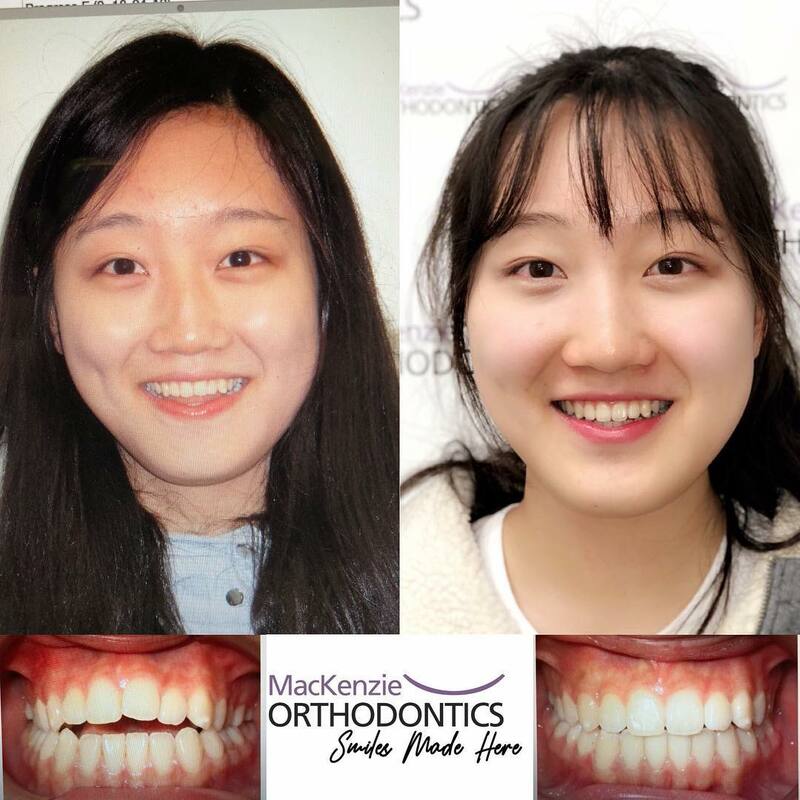 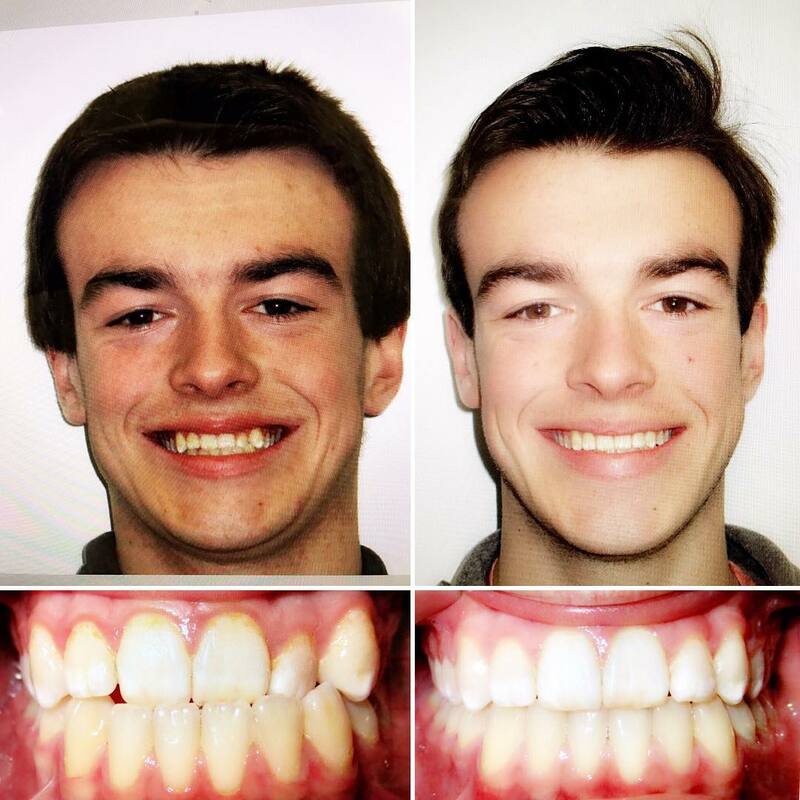 Here are their photos before and after treatment by Dr. MacKenzie. 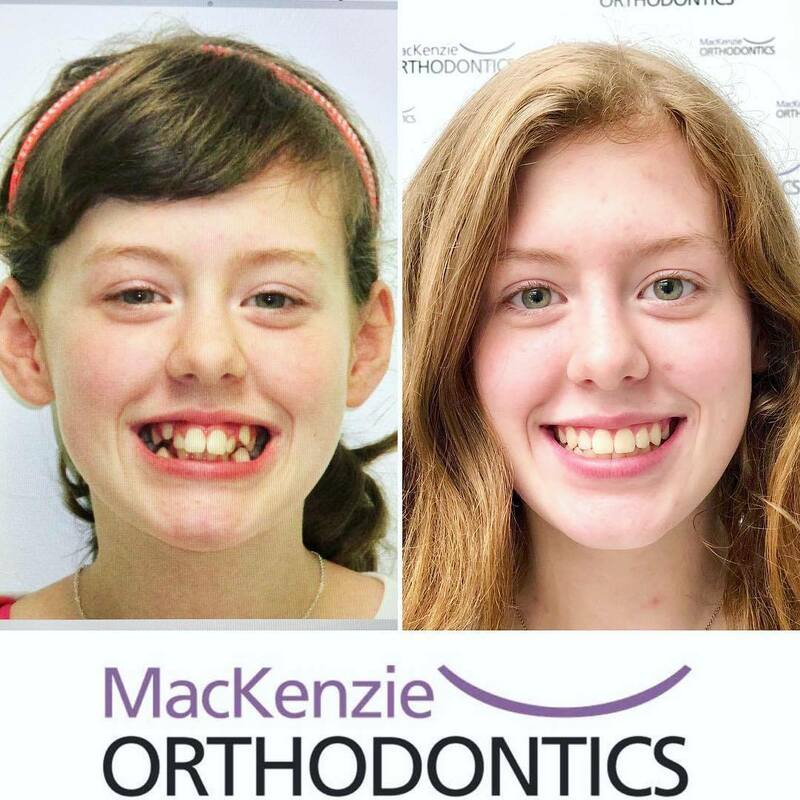 Orthodontist in Saint John, Rothesay, Quispamsis, St. Stephen. 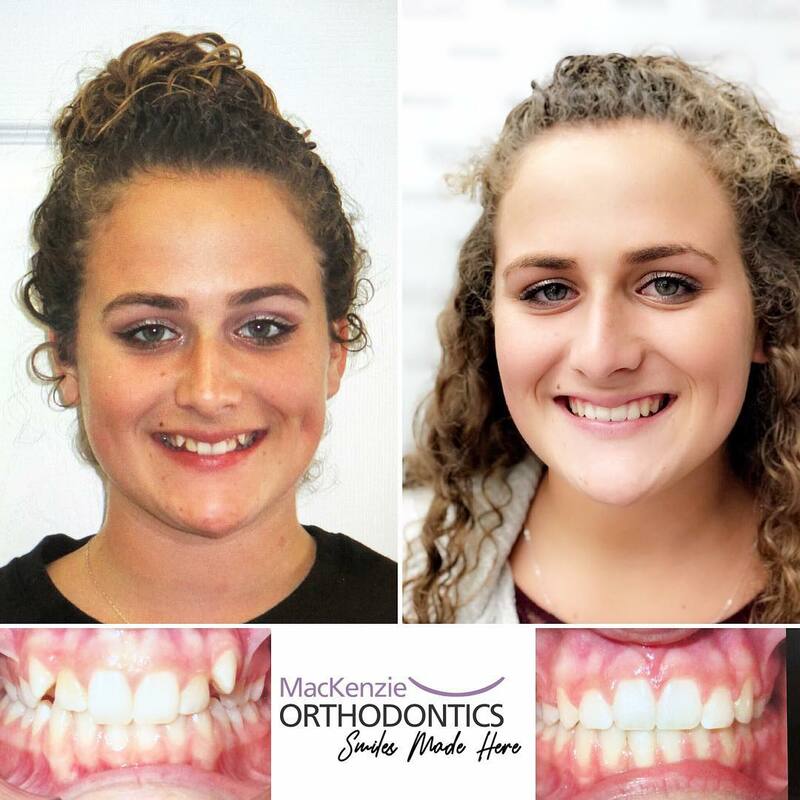 Braces and Invisalign for children, teens and adults.